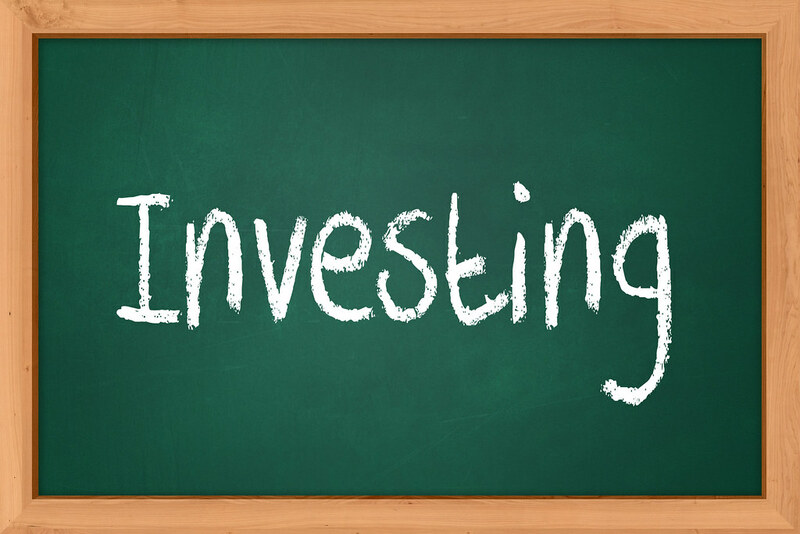 If you are planning on making your first investment, it can be difficult to know where to start for a lot of people. For others, they feel like they have stumbled across an amazing opportunity, and this is why they are investing to begin with. No matter what situation you find yourself in, irrespective of how much money you have available to invest, you need to be aware of the danger moves that you should avoid. Chasing news – Chasing news is a terrible move for first-time investors. However, this is something that a lot of investors get sucked into. They go searching for a hot stock tip or the next Apple. It’s important to recognise what you are up against here. You are going to be competing with professional businesses that get this knowledge the second it becomes available, plus they know how to evaluate it correctly and quickly. In most cases, you will end up jumping into the investment when it is too late, or you will make a misguided investment. Investing cash you cannot afford to lose – It is vital to recognise that nothing is guaranteed in the world of investing. There is no such thing as a sure thing. You should never invest using your emergency funds. You should only use cash that you can afford to lose. Of course, the aim is to make sure you don’t lose this money, but you do need to be prepared to. Going all in with one investment – This is something that a lot of first-time investors do when they feel that they have stumbled on an amazing opportunity or someone they trust has informed them of a great money making opportunity. No matter how incredible something seems, investing 100 per cent of your capital into a certain investment is not a good move. Any business, even the greatest ones, can have problems, which can see a dramatic decline in their stocks. Not doing enough research – Diving in headfirst is another danger. On the surface, the basics of investing seem very simple. You want to buy low, and sell high. However, it is a lot more complicated than this. You need to know what low and high really mean if you are to put this into practice effectively. Different conclusions can be drawn from the same information when it comes to this, which is why you need to understand the market and conduct extensive research. You need to look at stock data. For example, Alibaba stock data shows performance, as well as conclusions regarding risks. This information is an essential part of your research because you need to ensure the stocks you are considering are in align with your risk profile. Not having a plan – Last but not least, not having an investment plan is a big risk. Your personal investment policy needs to address your objectives and goals, risks, diversification, asset allocation, and appropriate benchmarks. Without an investment plan, it is incredibly easy to fall off track.